Nathan Seely was one of the first African American homebuilders in New York. 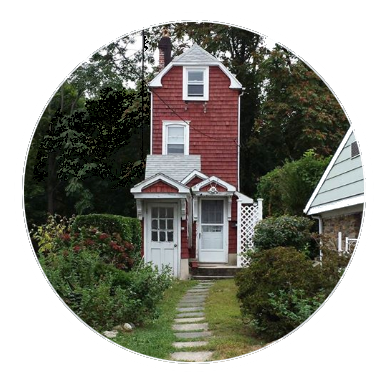 He was the architect of the famed Skinny House built in Mamaroneck during the Great Depression. 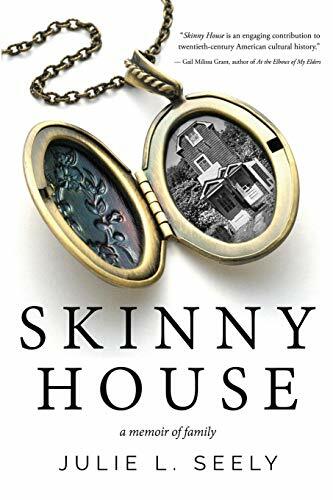 The Skinny House Book is now available for purchase on our Amazon page. 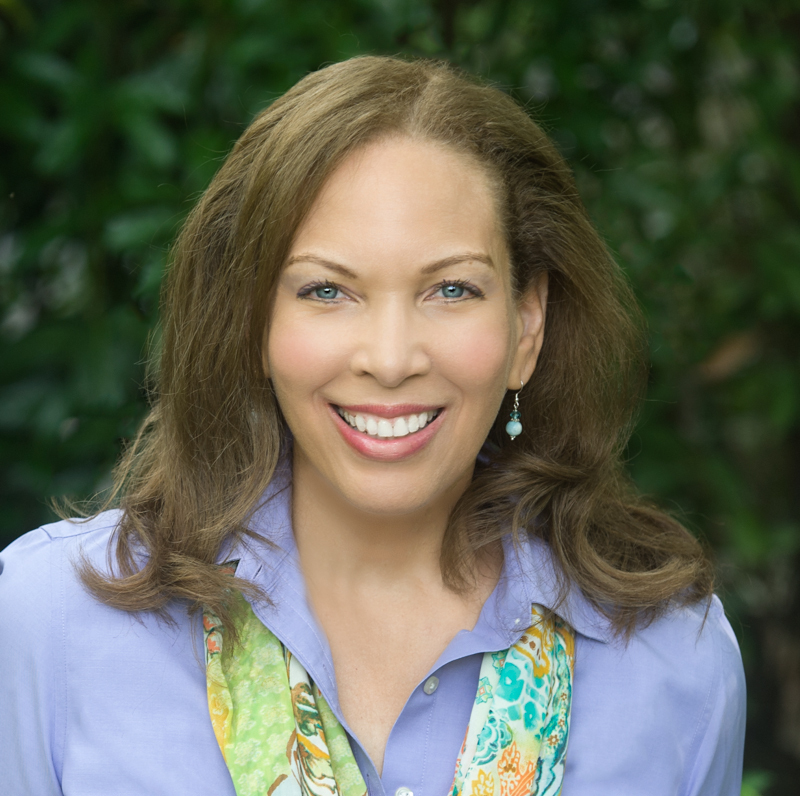 “Not only has Julie L. Seely written an elegant, heartfelt family memoir, but she also offers a vivid slice of 20th-century African-American history in her book, Skinny House: A Memoir of Family. Share your stories and memories on our Facebook Page! Over the years I’ve received countless Skinny House stories from people around the globe that we’d like to share with the community on our Facebook page. We are proud to announce that the Skinny House book is now available to order! I want to thank you again for all your support and patience. The book is available on our Amazon page. Please Sign up for Exclusive Book Release Information! (c) 2019 Skinny House Productions, LLC. All rights reserved.